Check ’em out, plus browse the rest of the product catalog for the latest fab finds! 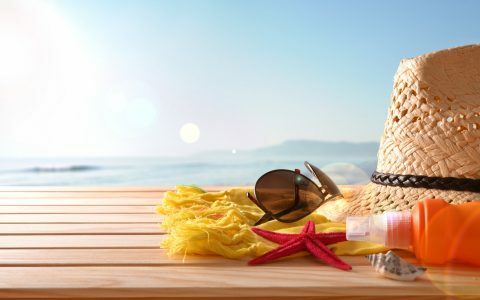 Round out your summer with the latest product picks! 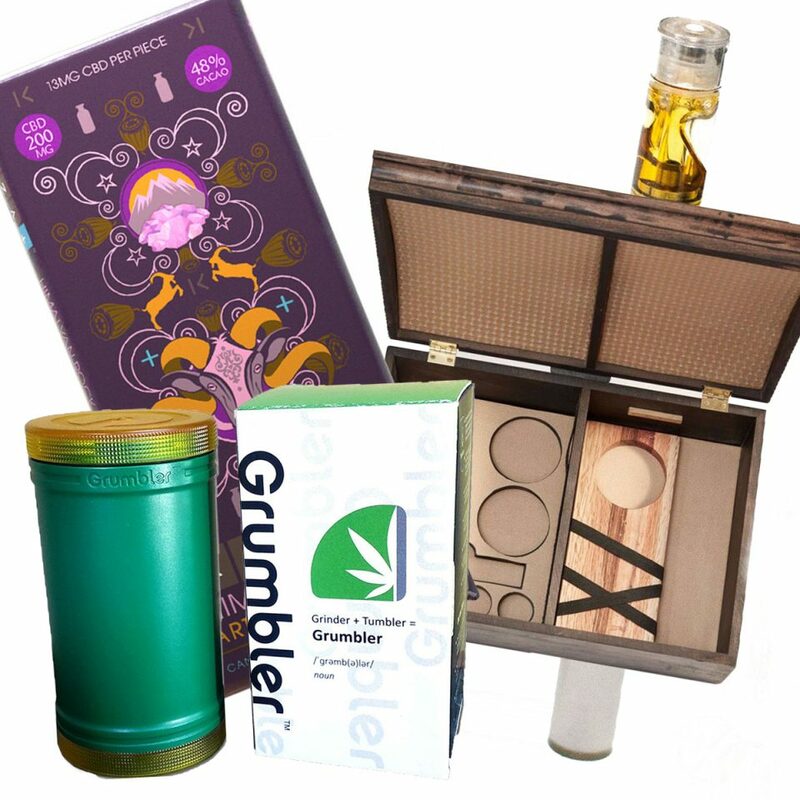 From “grumblers” and delicious edibles to e-nails and vape pens, these sleek new items are worth a try. 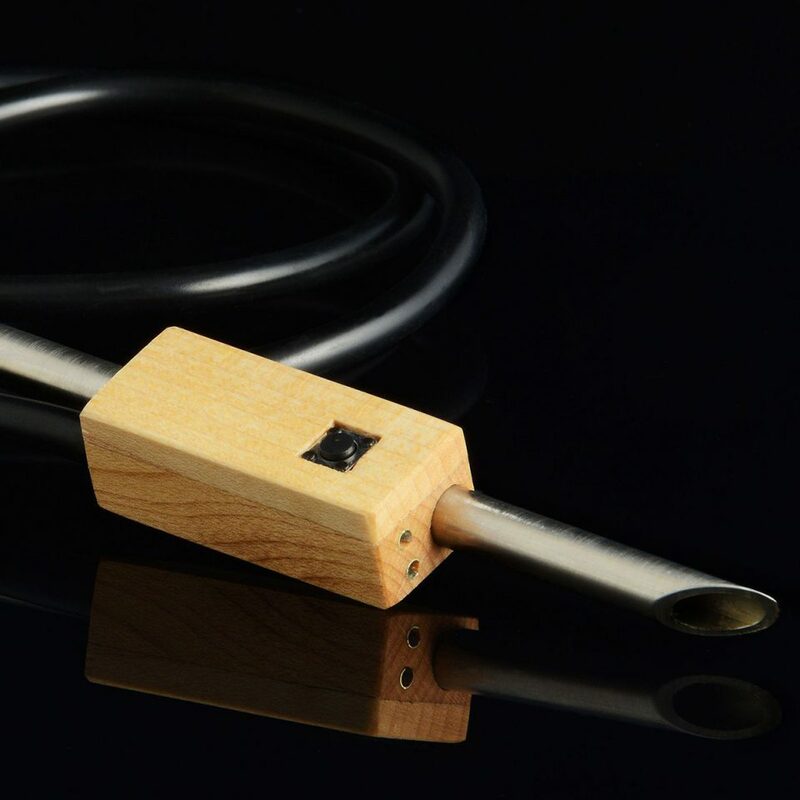 From the creators of the compact and efficient Launch Box portable vaporizer comes the JaK D’Rippa Enail by Magic Flight. 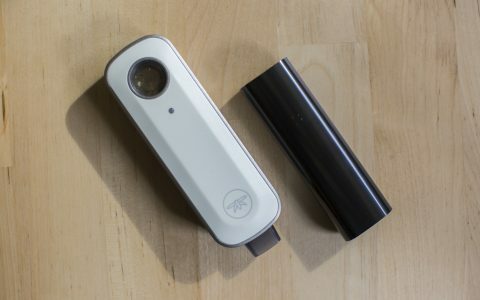 It comes equipped with separate wicking attachments, a “Rip-Tip” (which functions as a nectar collector), and a “Rip-Receiver” to make for a comfortable yet effective dab experience without the use of a standard rig. 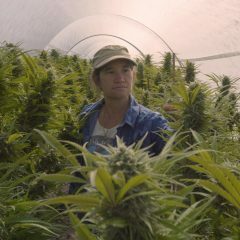 Magic-Flight also includes a water pipe whip as a water filtration attachment to tame the heat produced, giving you a smoother experience. 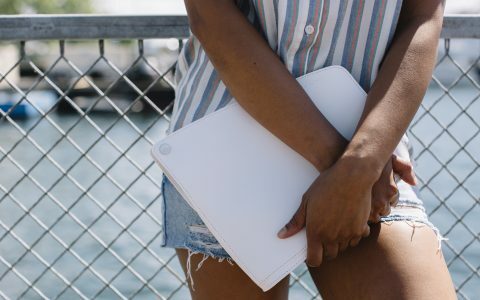 If you’re a fan of both presentation and high-quality cannabis storage, do yourself a favor and check out the Classic Apothecarry Case from Apothecarry Brands! 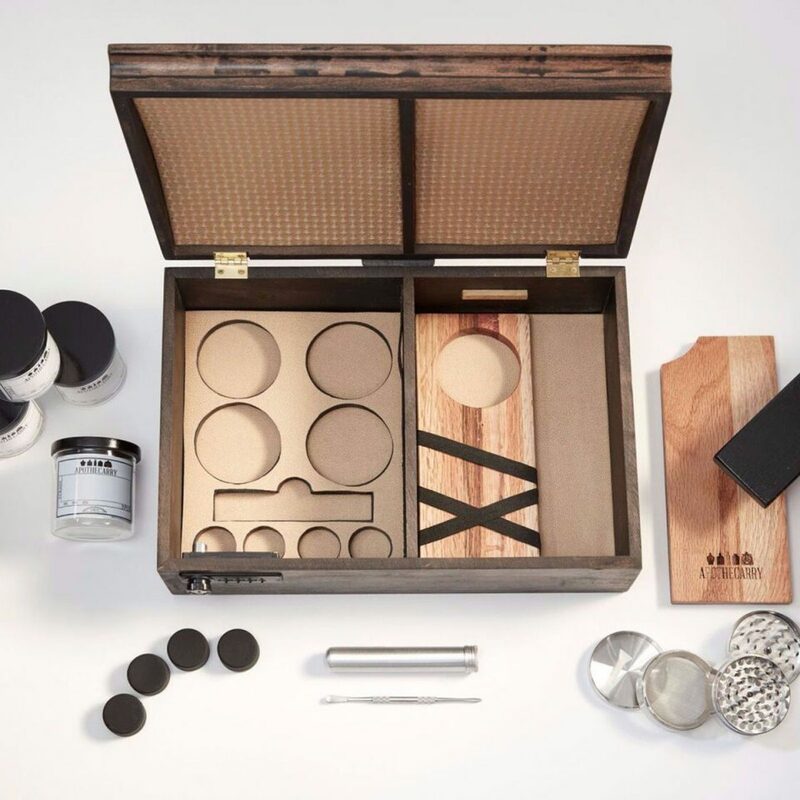 Described as a “showpiece with function,” this hardwood case features a dual-combination and key lock for optimum safekeeping, and many straps and sections for holding flower, concentrates, cartridges, a grinder, papers, dab tools, and other accessories. 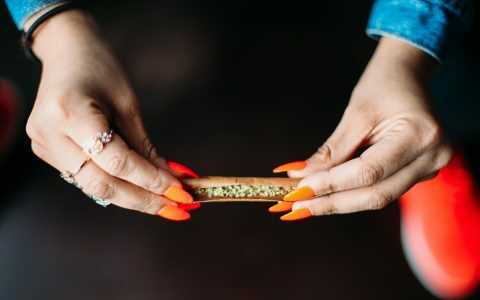 Store your flower in four separate glass jars, and roll primo joints on the gold rolling tray. Take your storage to the next level! Are you in need of both a grinder and a storage container? Get them all in one by picking up the Grumbler! 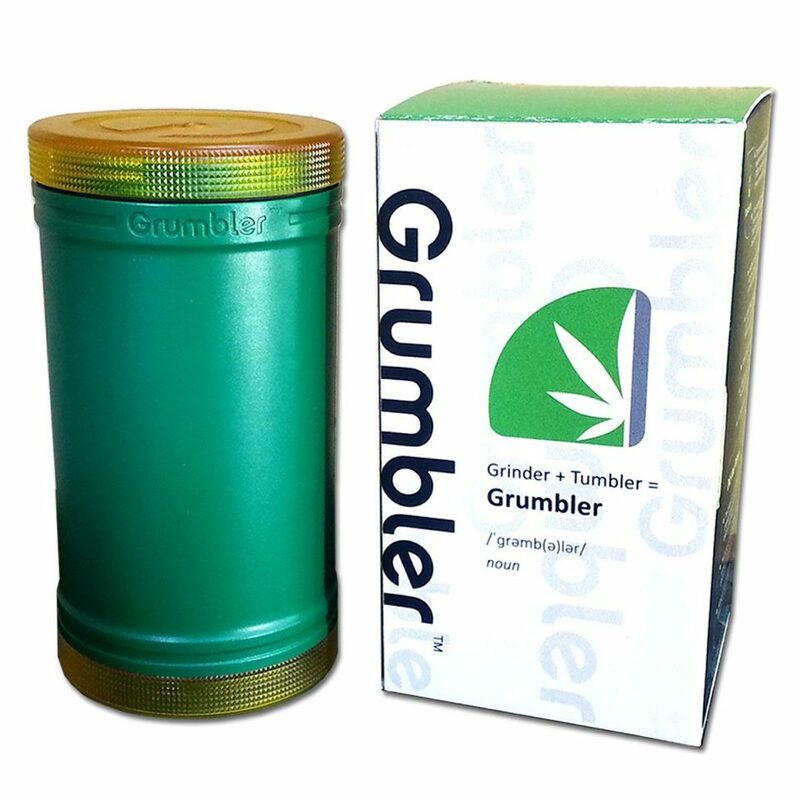 A portmanteau of “grinder” and “tumbler,” the Grumbler is built to not only grind your flower with its detachable grinder, but to also store additional flower, concentrates, a small pipe, papers, or up to 10 pre-rolls in the container. 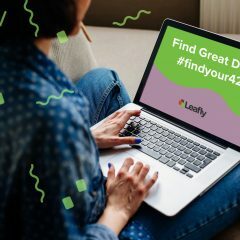 It’s a great option for folks on the go or for anyone who just appreciates versatility in their cannabis accessories. 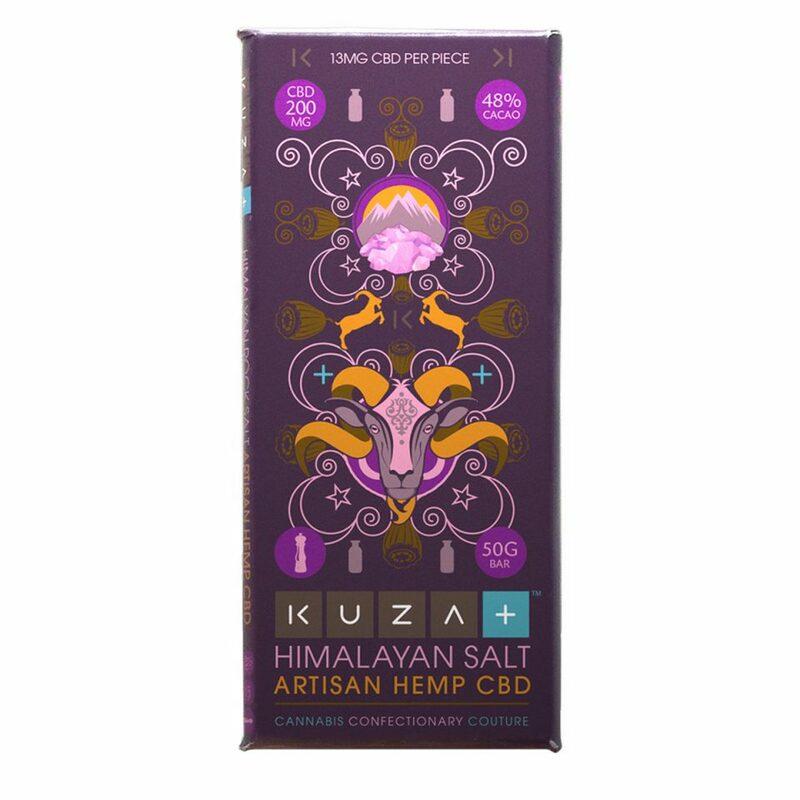 For some tasty yet beneficial hemp CBD goodness, take a bite out of KUZA’s Chuno Classico de Nicaragua Milk Chocolate bar with Himalayan Salt! KUZA combines a high-quality and delicious Nicaraguan cacao bean with hemp CBD, cocoa butter, and Himalayan rock salt to bring you the restorative and healthy benefits that CBD provides. Now you can both treat and heal yourself thanks to these tasty chocolates! 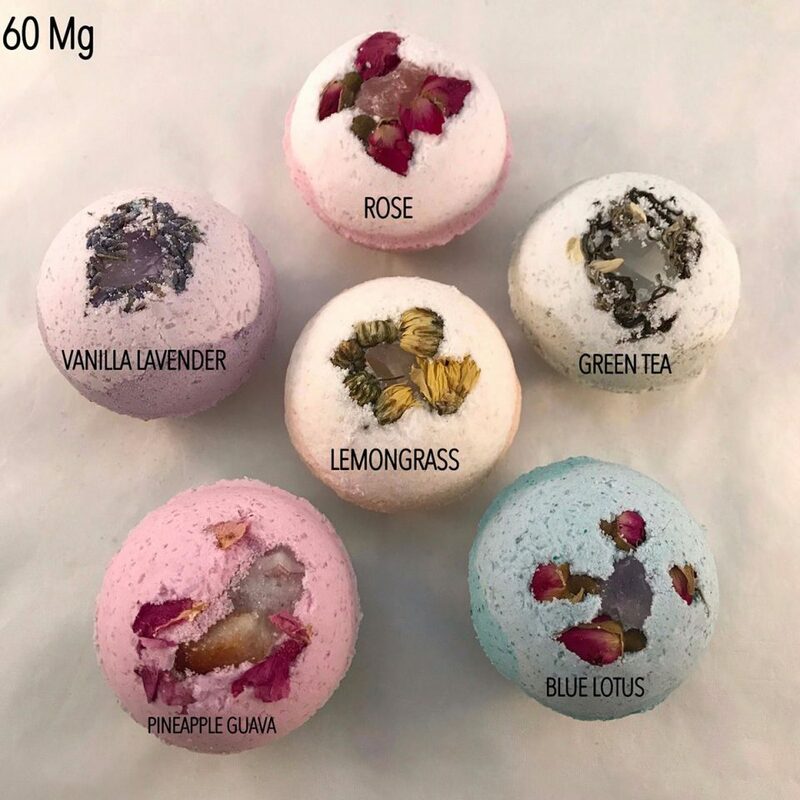 For the ultimate in full-body relief and relaxation, check out these bath bombs by Rx Canna Care. 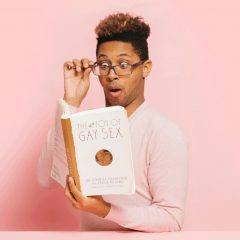 The bombs, which vary between pineapple guava, rose, vanilla lavender, lemongrass, green tea, and blue lotus, come packed with organic essential oils, salts, powders, and 60mg of hemp CBD to revitalize both body and spirit. Each bomb carries different properties for different qualities, so be sure to check them all out to find the one for you! 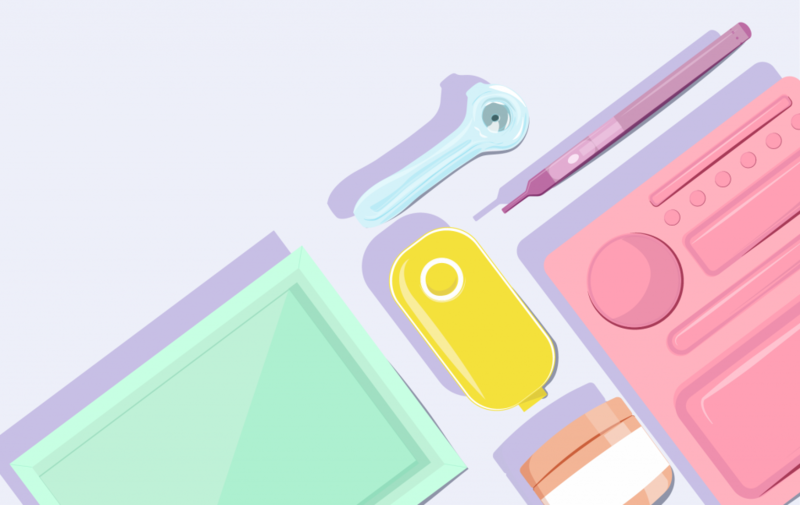 Finding a reliable vape pen battery for your cartridges can be tricky, as there are a ton of options of varying quality available. 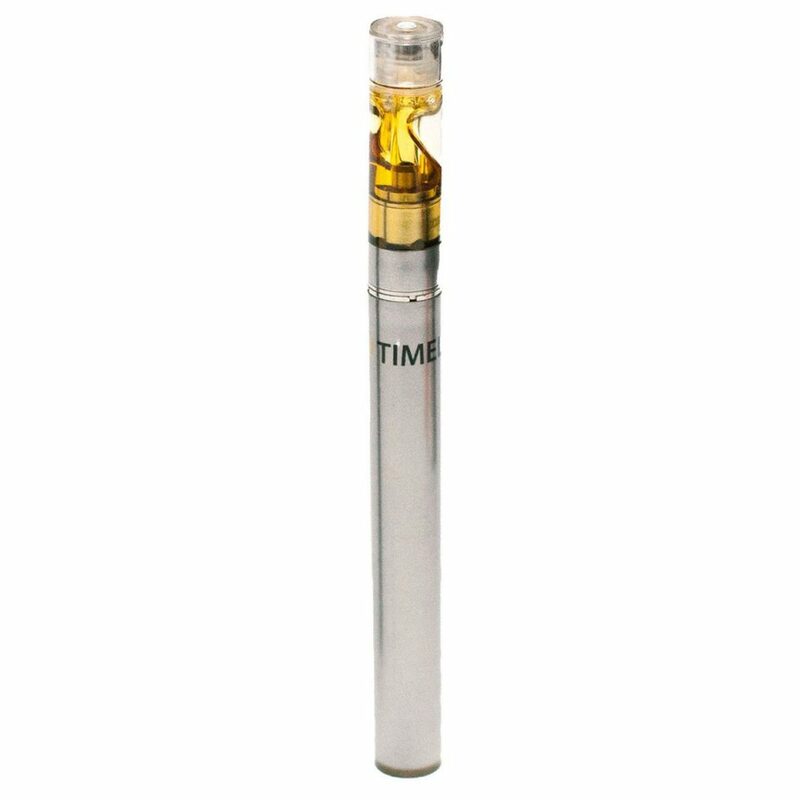 Fortunately, Timeless Vapes has you covered with the Timeless TV-6 Battery! With its short height and button-less design, the TV-6 Battery is designed to be as sleek and unobtrusive as possible while also delivering a robust, reliable vaping performance for your cartridges. 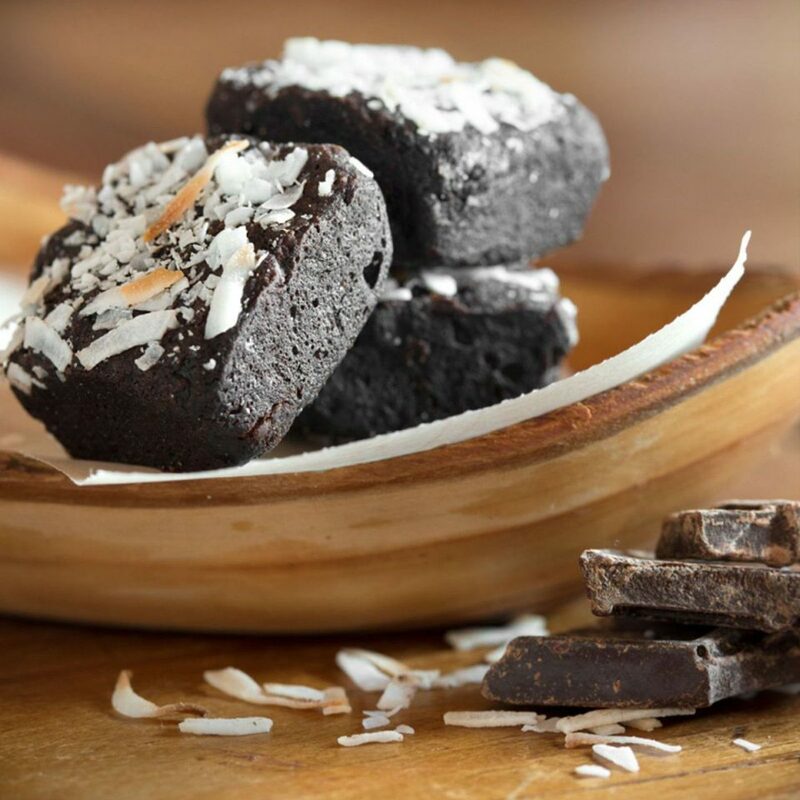 Get into the edible game with ease thanks to these flavorful baking mixes from ReTreat Edibles! Each mix is gluten-free, dairy-free, non-GMO, and vegan-friendly. Everything you need for tasty treats is in the package; simply add a cannabis oil of your choice to take them to the next level! For accurate dosing, ReTreat makes sure the mixes are properly portioned and provides a cannabis oil dosing chart on its website for additional guidance.